These are some of the questions you should consider as a first step towards any cosmetic procedure. If you are unhappy with your life, having cosmetic procedures or surgery is not going to make you feel better. Be careful that you are doing this for the right reason. Many unhappy patients are unhappy not because of the aesthetic outcome, they are just unhappy in general. 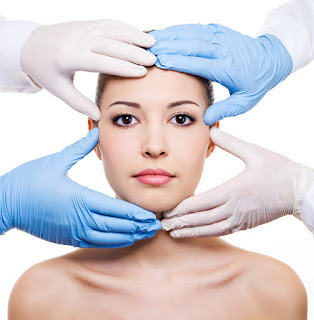 If you are opting for cosmetic surgery, hopefully it will be a life-changing positive journey. Being an informed patient will make this a positive experience. If you would like professional guidance there are resources such as a cosmetic procedure coach. As it says “Look befor you leap”, you should dig deep all the positive and negative effects of plastic surgeries before commiting for one. Even if you choose a non-surgical cosmetic surgery, you can’t assure 100% safety. My advice is to go after a reputed surgeon rather than price. A decision of $1000 may even spoil your entire future if it comes badly.